Scrabble™ is the classic board game that always spells F-U-N! Consisting of interlocking words, crossword fashion, onto a playing board, Scrabble™ game challenges players to spell out words using letter tiles with various score values. 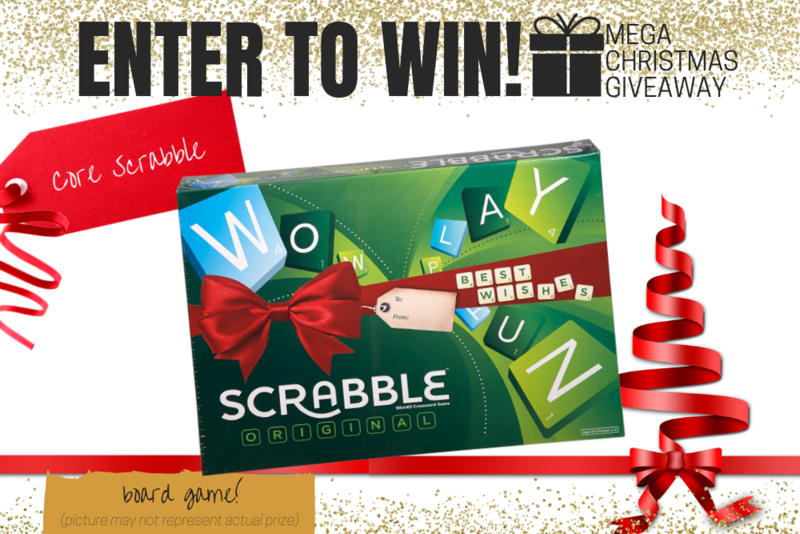 More than just a game, Scrabble™ actually improves your vocabulary as you’re introduced to new words each time you play! 1. **Core Scrabble - board game. Total Prize Value $40.00** AUD (the "Prize"). 2. It is the responsibility of the winner to collect the Prize within 7 days of the end of the Competition Period from the Promoter’s Mornington office. 3. The Prize, or any part thereof, must be accepted as awarded and is non-negotiable, non-transferable to another person and non-convertible and is not transferable for cash. 4. The prize must be collected from the Promotors Mornington Office, unless otherwise advised.